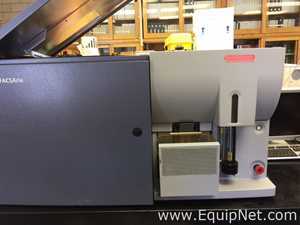 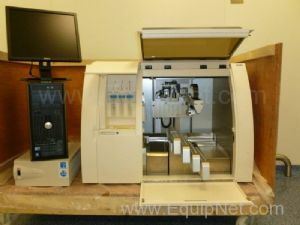 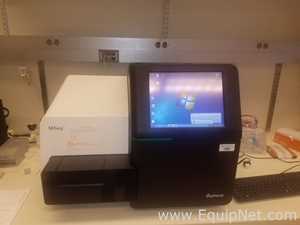 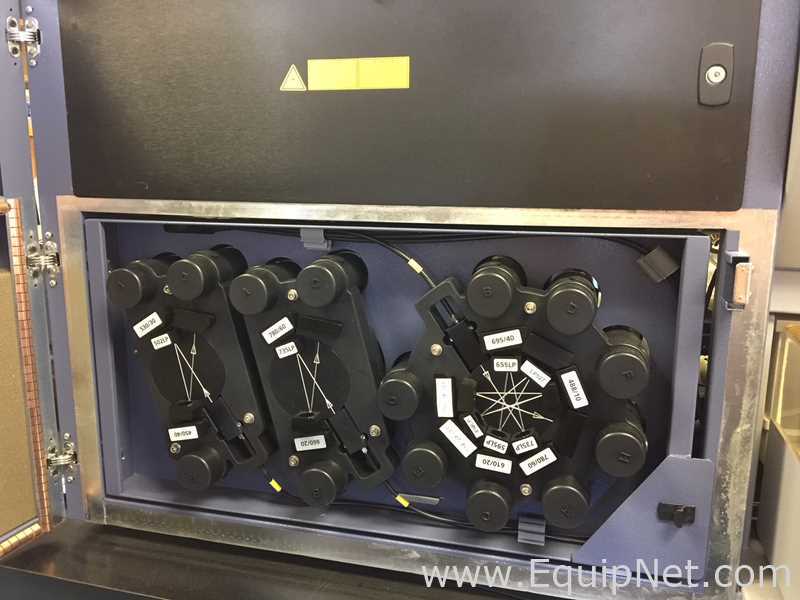 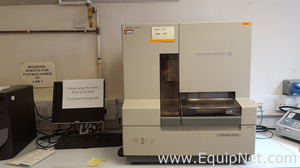 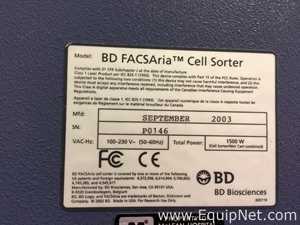 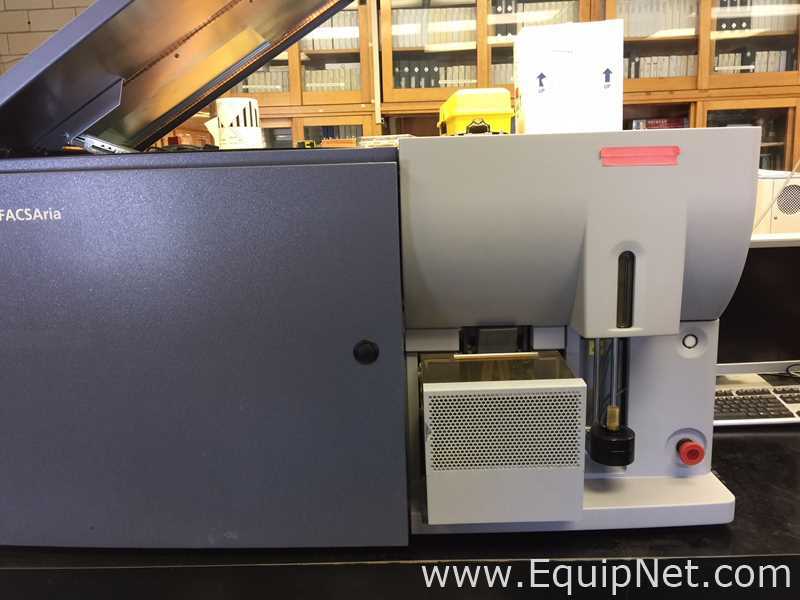 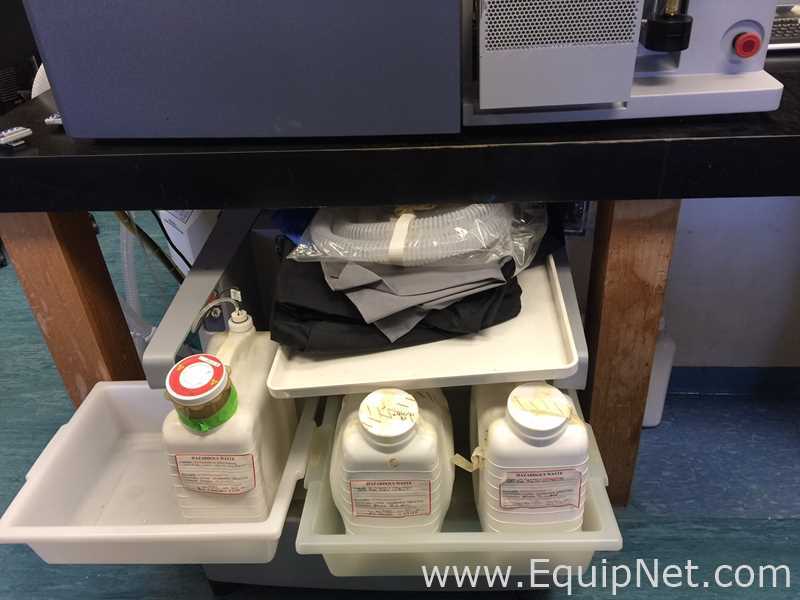 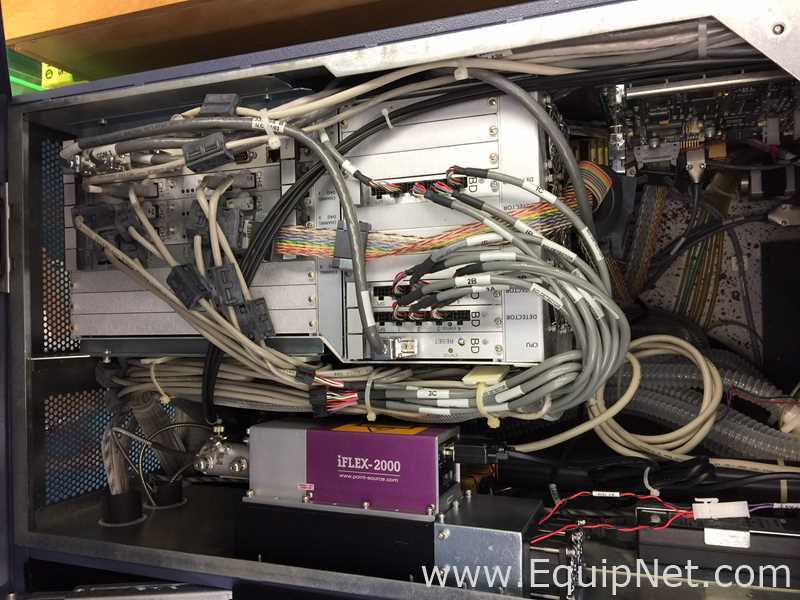 BD FACS ARIA I Flow Cytometer Serial Number: P0146 Manufacture Date: Sept 2003 Fluidics Cart - YES PC - NO! 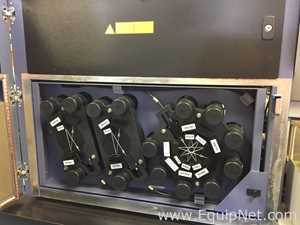 The lasers: Blue 488nm Red 633nm Violet 407nm (rare color!) 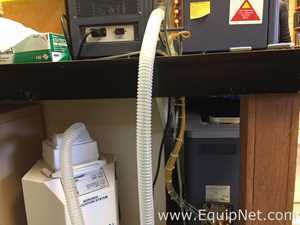 The instrument has been removed from the lab in just recently. 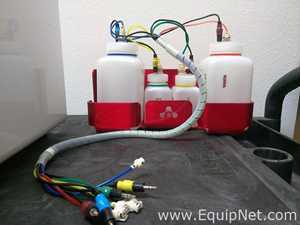 This is a complete system with the reagent reservoir (see pictures). 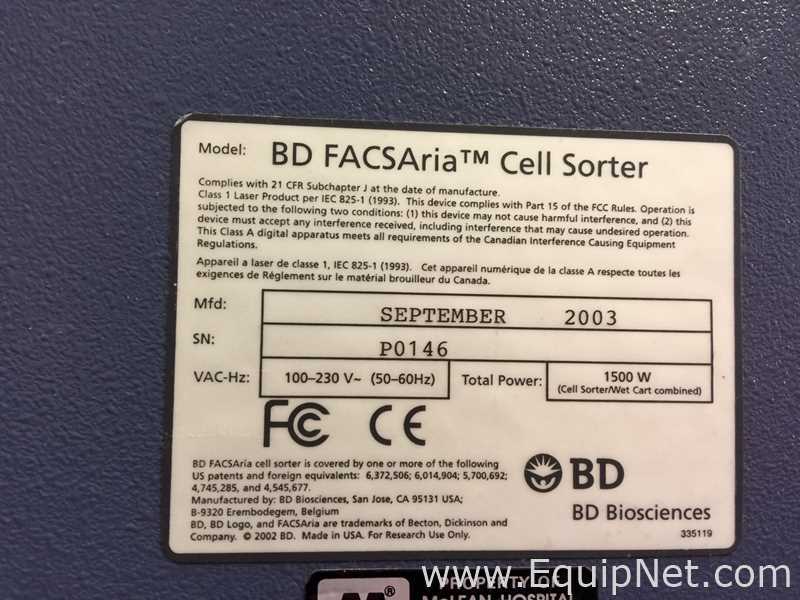 Last used a couple years ago. Does not have a PC so you will have to contact BD or Cytek or any other provide for installation and service.